The Canary in the coal mine has always been the indicator of toxicity for miners. The science states that if the canary dies it was dangerous for the miners. 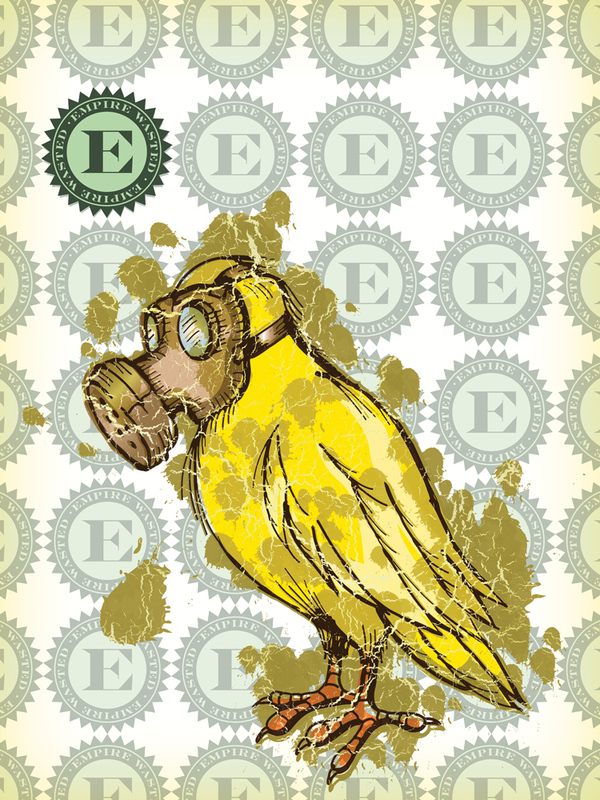 What if the canary decided that it wasn’t going out that way and donned a gas mask to insure its own survival. I'm Not Going Out Like That!